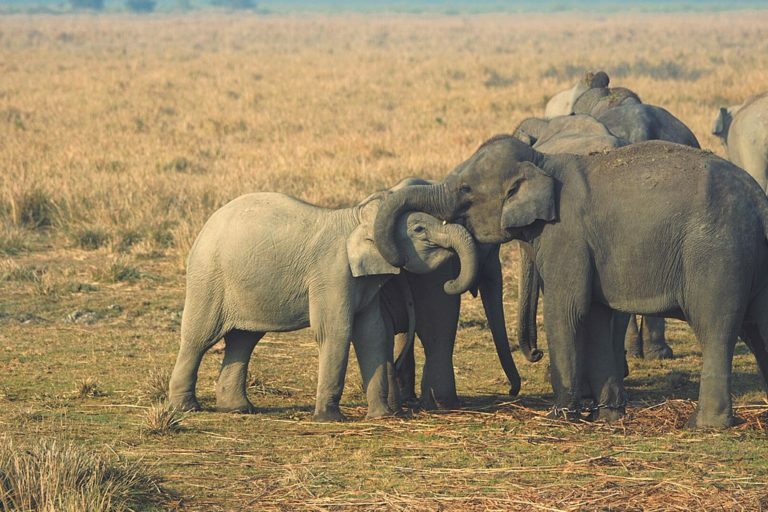 The Asian elephant could lose over 40 percent of its current habitat in India and Nepal due to climate change over the next few decades, according to a new study. The loss in habitat will lead to elephants seeking refuge at higher elevations in the Himalayan mountains. It could also lead to greater human-elephant conflict and may impact the future of other species as well. The impact would be considerable in India and Nepal which are home to about 60 percent of the global population of the species. Already struggling with the loss and fragmentation of its habitat, the Endangered species of the Asian elephant (Elephas maximus) will be faced with further “heavy loss” in its habitat over the next few decades due to climate change, said a recent study, which predicts that with this situation, elephant range would likely shift towards higher elevations in the Himalayas. 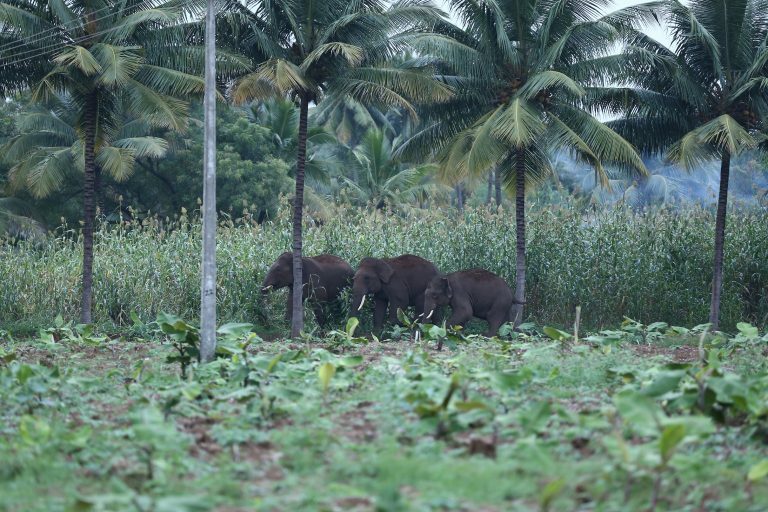 Elephants amidst cropland in the Coimbatore district. Photo by T. Muruganandham. On average, at least one human life was lost in India in human-elephant conflict in last four years. Photo by Tintu Shaj/Wikimedia Commons. Banner image: The change in range of elephants could also impact other species. Photo by curiouslog/Flickr.